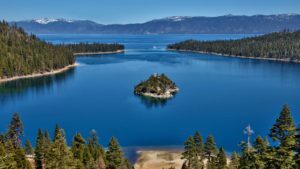 Cascade Properties is Lake Tahoe’s secluded lake front gated community with private pier, where you feel miles away, yet minutes to everything. 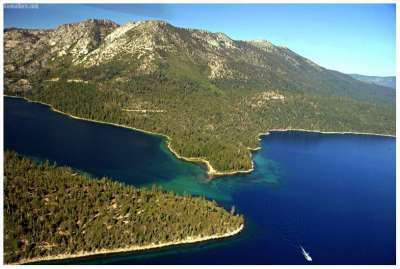 Located at the base of the Sierras near Emerald Bay with views of the East and South Lake Tahoe Shores. Enjoy beautiful sunrises daily.